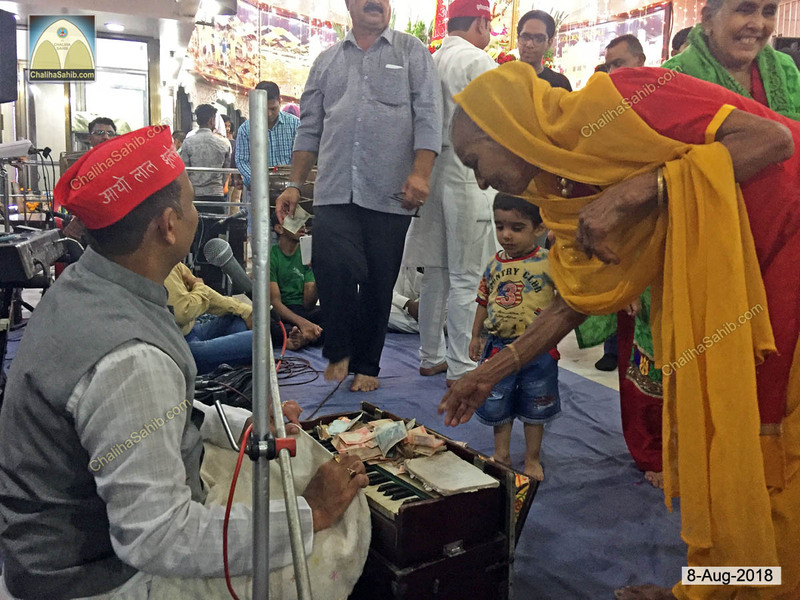 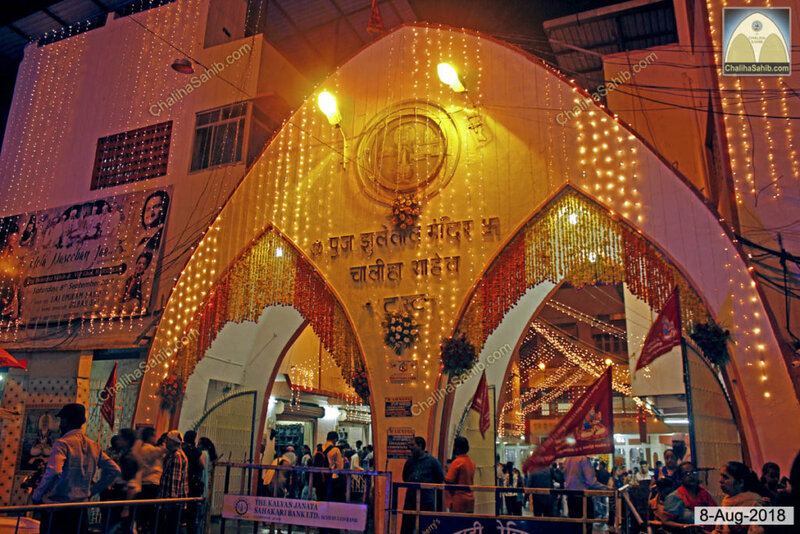 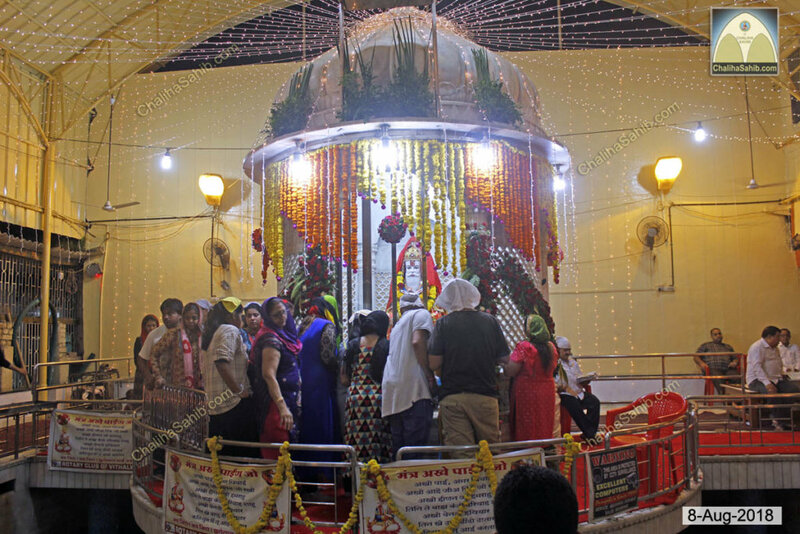 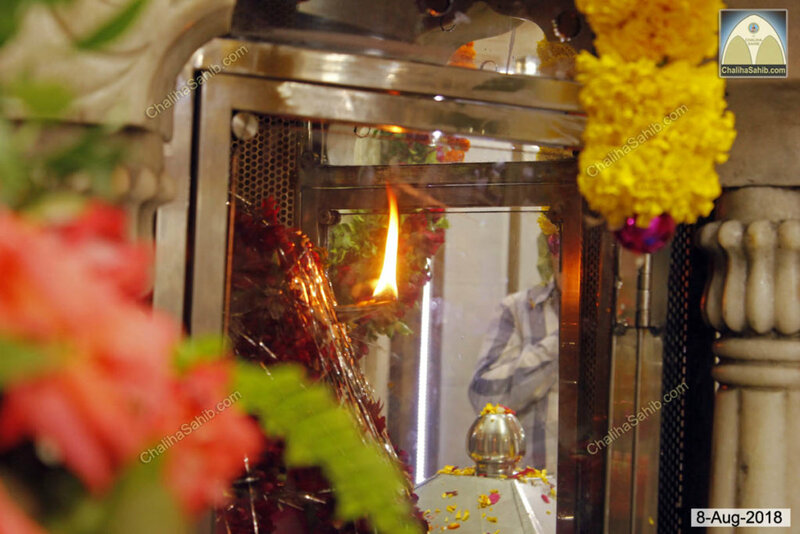 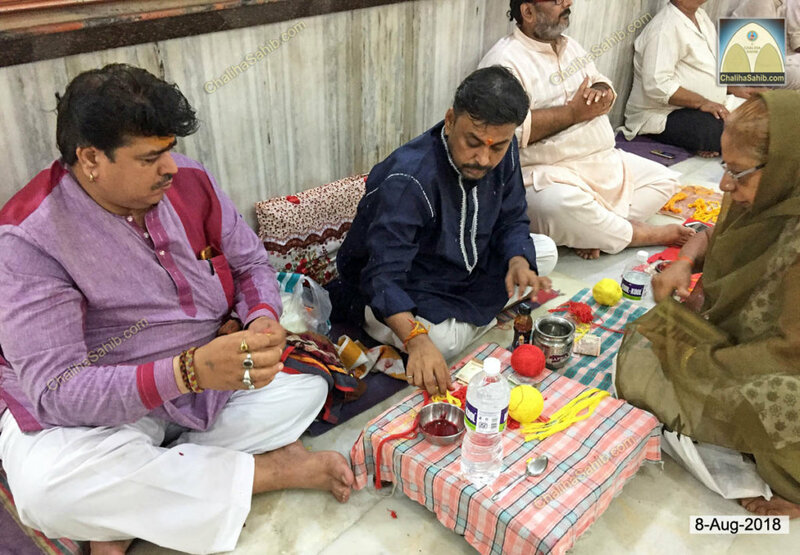 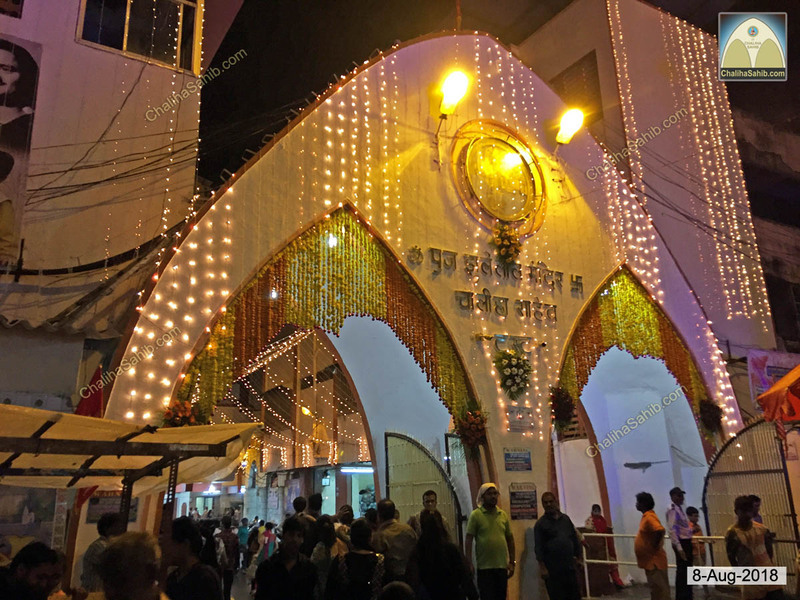 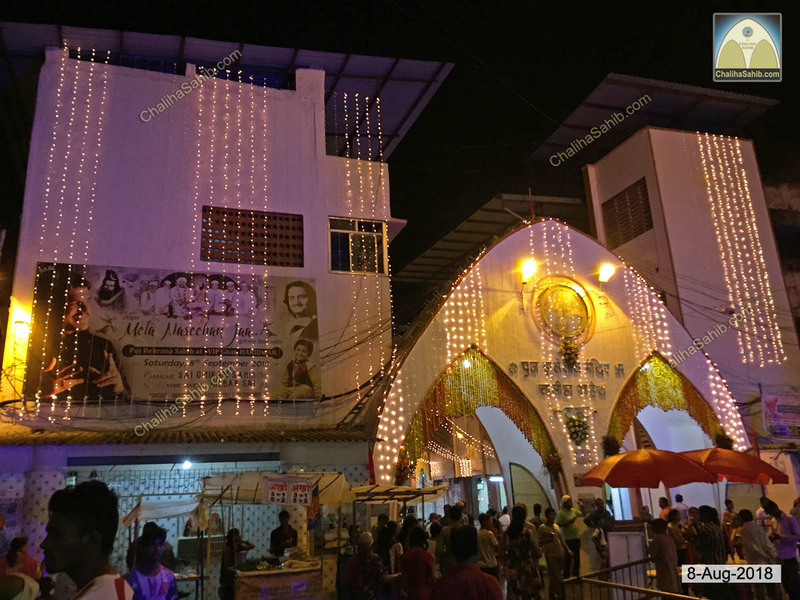 40 days Chaliha Sahib Festival for this year started on 8-Aug-2018, wednesday at Puj Chaliha Sahib Jhulelal Mandir, Sindhunagar/Ulhasnagar-5. 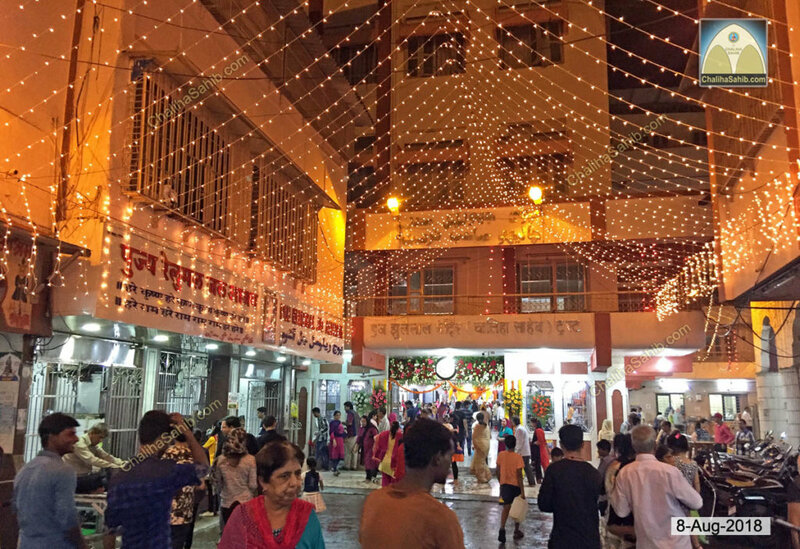 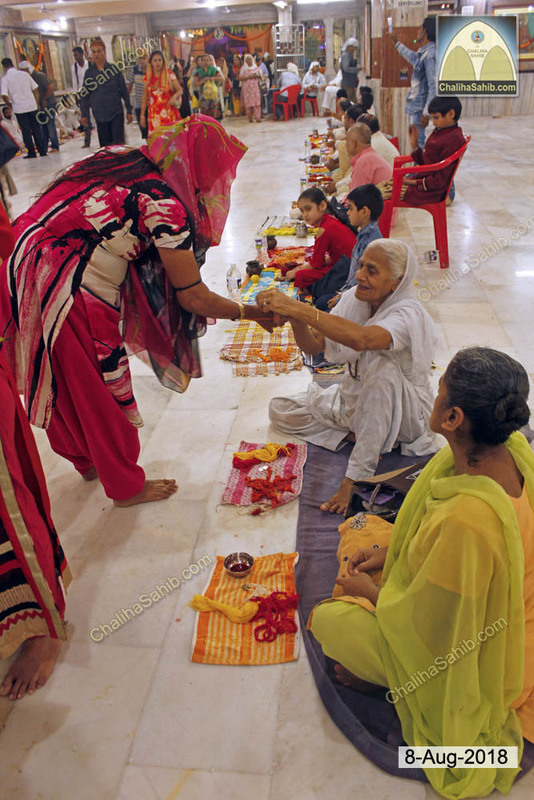 Crowd of devotees has started arriving on day one itself. 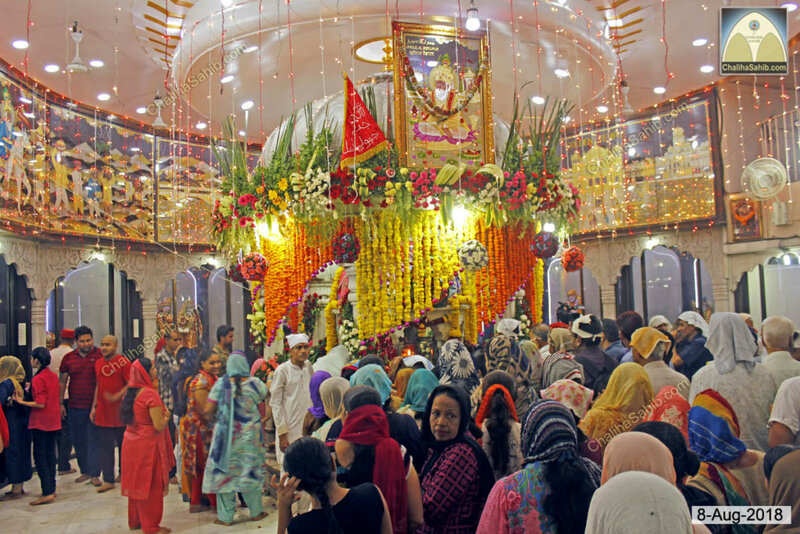 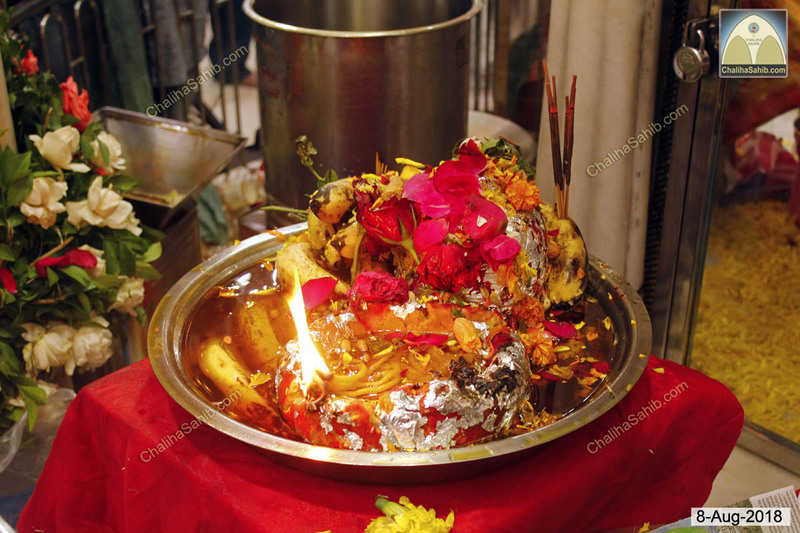 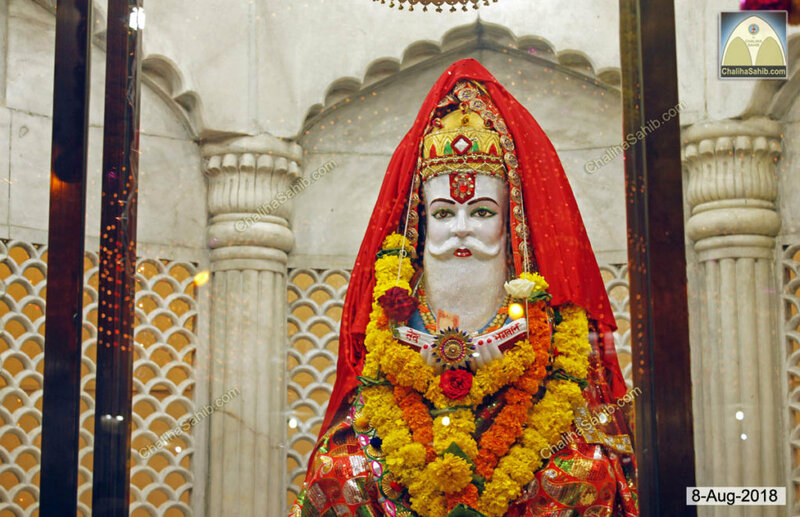 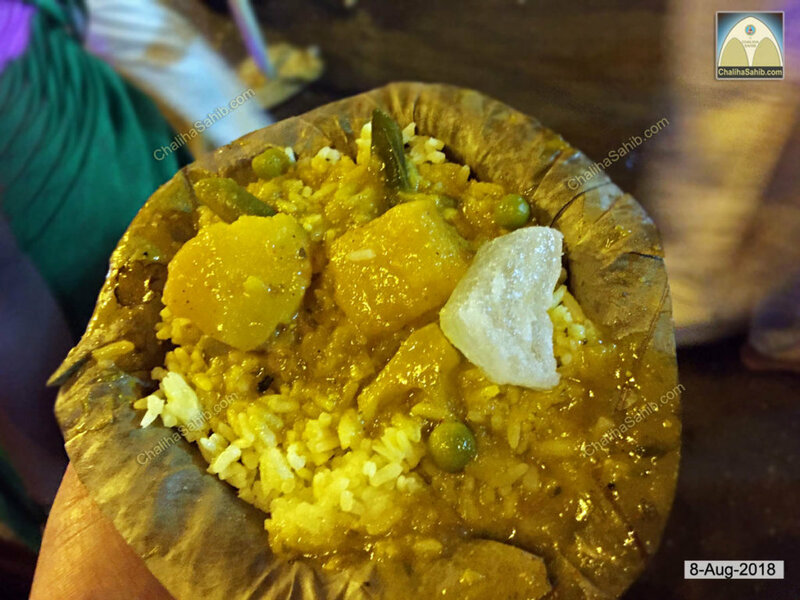 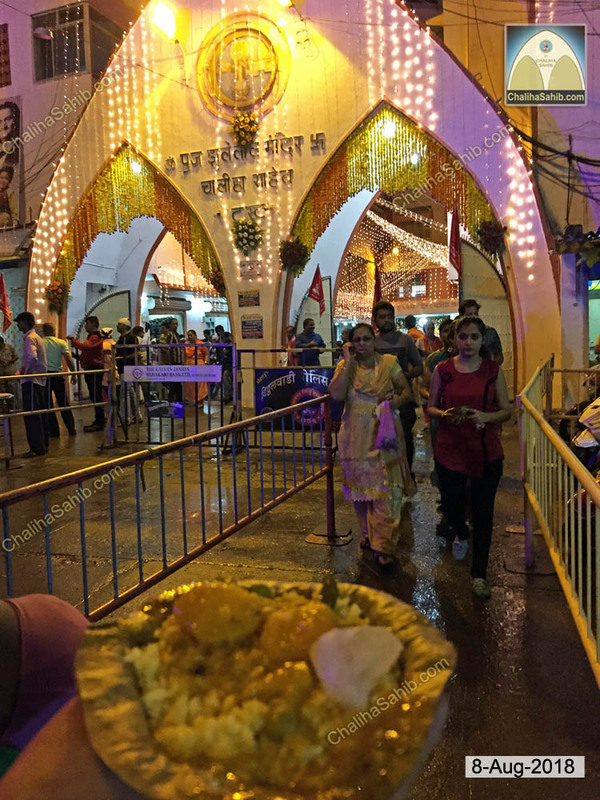 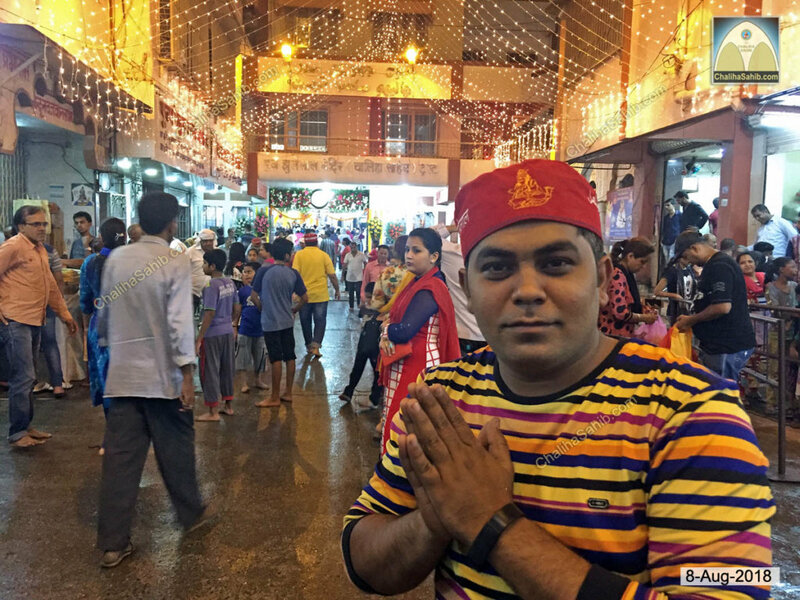 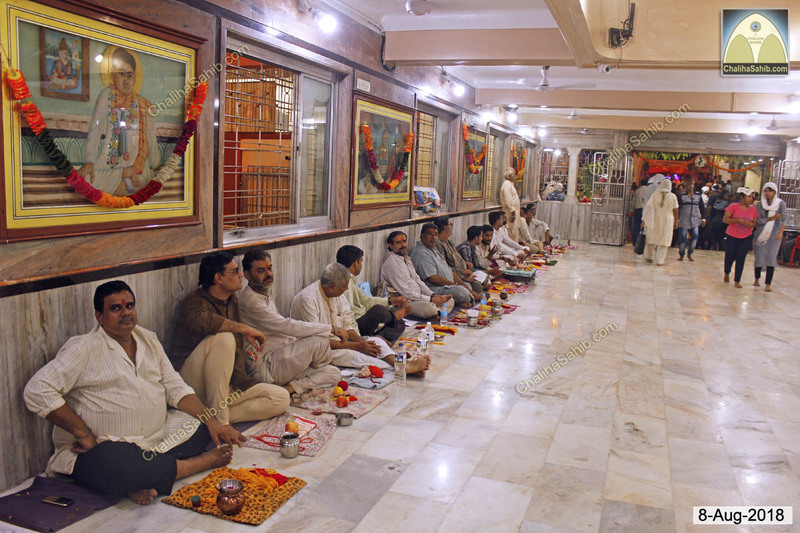 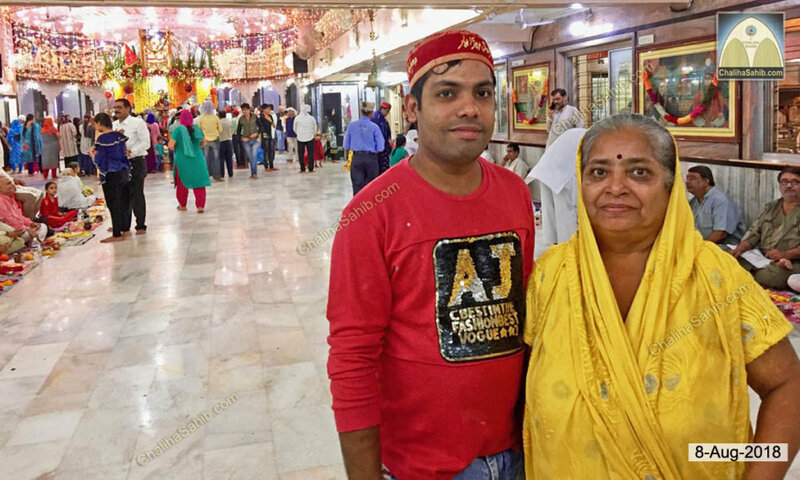 Even this year there is lot of excitement seen in the devotees of Jhulelal Sain here. 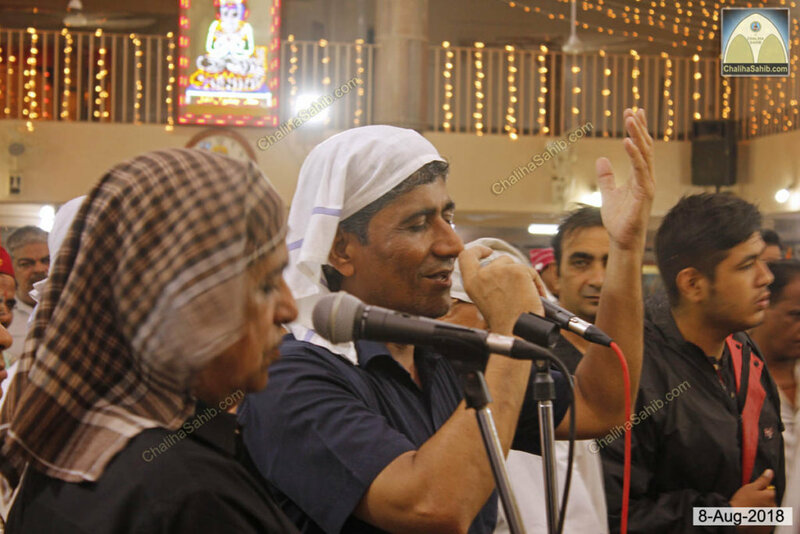 Whats new at puj Chaliha Sahib Mandir this year is Musical Program of Gurmukh Chughria started with day one. 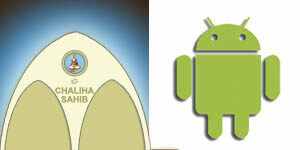 Also Chaliha Sahib LIVE broadcast started on local cable and on internet from the day one.